The Basque Advanced Manufacturing centre specialized in wind energy, Windbox, has presented a test bench in which manufacturers of wind components can test and optimize the blade pitch control systems of wind turbines. The blade pitch control device of a wind turbine is in charge of regulating the pitch of each of the blades according to the speed of the wind so as to improve the production of energy. The reliability of this system is essential to guarantee the maximum performance of the wind turbine, as well as its good condition and its safe operation and maintenance. The test bench will enable companies to test the system and its various components under conditions similar to those existing at a wind farm. 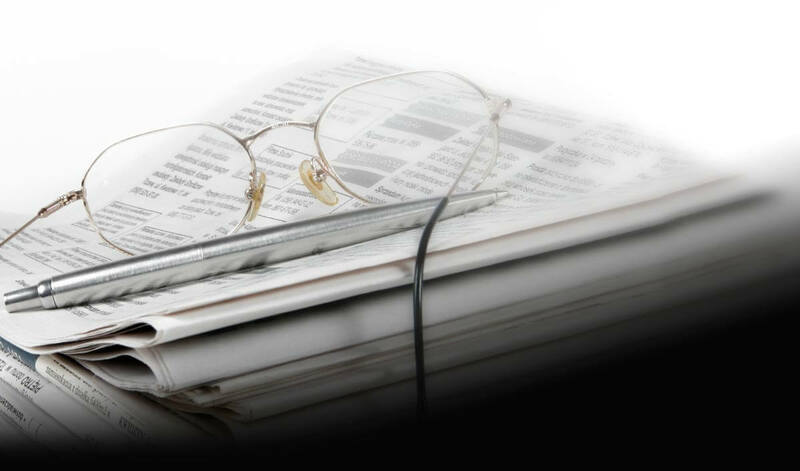 Furthermore, it will be possible to validate optimized design and high reliability products which enable to reduce the cost of energy, as well as design and manufacturing processes. The bench will test systems for wind turbines of up to 8 MW aimed at the offshore market. The presentation of this equipment, which has taken place today, has been presided over by the Regional Minister for Economic Development and Competitiveness, Arantxa Tapia, and attended by the Basque companies which participate in the Windbox Association (Antec, Adwen, Erreka, Gamesa Eolica, Gamesa Innovation and Technology, Glual, Hine, Laulagun and Wec). The Cluster of Energy has also participated as the coordinator of the initiative. The test bench, the first of the five that the technology centre plans to set up, is situated in the premises of IK4-Tekniker, in Eibar, which was also in charge of constructing the equipment. 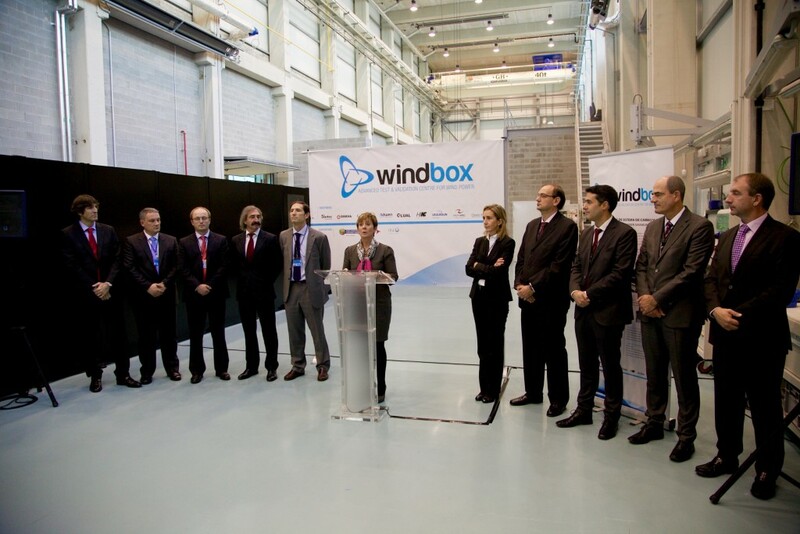 The Windbox initiative was started in 2014 with the support of the Basque Government within the framework of the Advanced Manufacturing Strategy of the Basque Country. It aims at developing the capabilities of Basque companies in the wind sector and contributing to their becoming positioned in the international market.